You'll be £10.99 closer to your next £10.00 credit when you purchase Tewkesbury. What's this? Edward's overwhelming victory secured for him the throne of England and led to the near ruin of the Lancastrian cause. 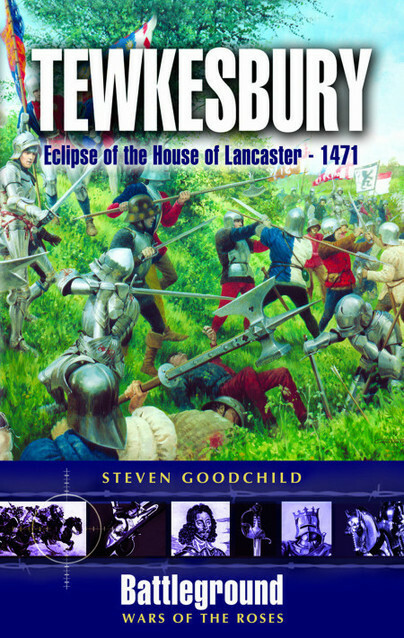 Steve Goodchild's gripping account of the fighting, and of the politics and intrigue that led to it, is the first to take fully into account the landscape of the West Country over which the opposing armies marched and the terrain on which they fought.